Adrian took his degree in Zoology at Glasgow University, but has spent most of his working life behind a camera or at an edit suite. He started to work in the Art Department at Oxford Brookes University, as the Video Technical Specialist in 2000, after six years at Oxford Film and Video Makers where he was a Tutor Technician. 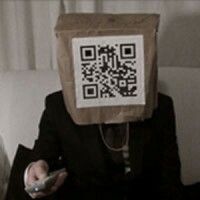 He recently completed a MA in Electronic Media, with distinction at Brookes. 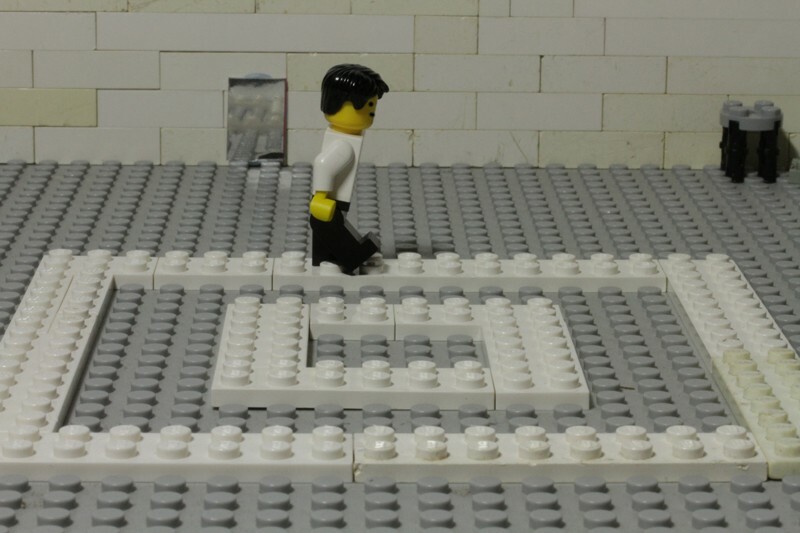 Adrian’s Art Practice has been predominantly time based and electronic in nature, producing a number of short experimental films and animations, most recently a series of remade classic works of video art in Lego.